Welcome to the blog of Maestrale RIB: Cantiere Nautico Made in Italy. Maestrale RIB welcomes you to its site. 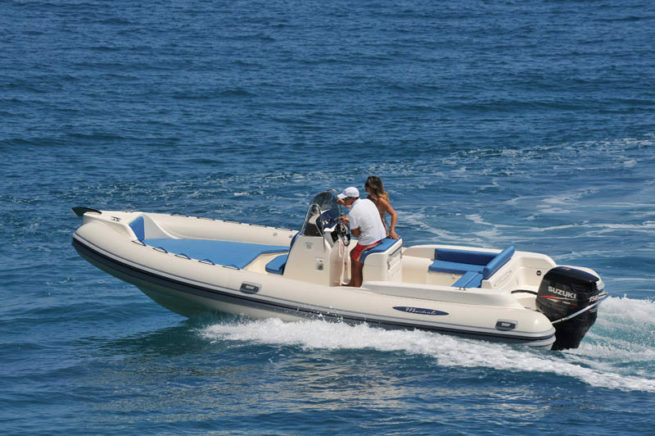 We are a boatyard with consolidated experience in inflatableboat production. Our professionalism is well known in Italy and abroad. Iscrivendoti accetti le regole sulla Privacy di questo sito.